“LENY” means “le Ning”in chinese, it is people’s vision of good life,a comfortable,happy and peaceful life,we strive to provide the suitable and high quality furniture and house accessories,try to make home a better place and let people enjoy the life. LENY Furniture specializes in elegant and famous designed furnitures,some designs are new and already widely accepted,some are always popular from the past few decades.For the reproduction styles,there are eames chairs,ghost chairs,tulip chairs,tolix chairs,cross back chairs,thonet chairs,chiavari chairs,etc,there are more than one thousands of styles for your choice,the whole product line covers leisure chairs, dining chairs and tables, stools,kid’s furniture,outdoor furnitures,etc.All these styles involves resin,wood,glass,steel, fabric materials,and so on. 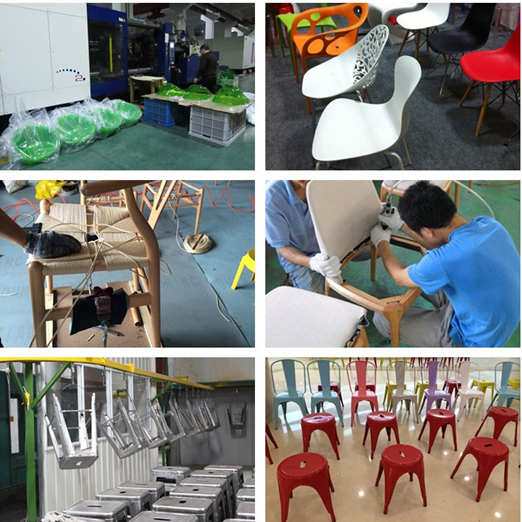 In addition to furnitures,LENY also supply OEM service,we can develop a new product for you by your drawings or similar samples,we will support you on design and produce it out to be a ready to sell products,please just send us your designs or your ideas or samples. LENY arrange production according customers’ orders and requirements and manages it by Quality Assurance,Packing Specification and in-time delivery via its efficient teamwork,ensuring that customers get the RIGHT PRODUCT at the RIGHT QUALITY at the RIGHT TIME. High advantage of production resources make our low production cost,and our one stop sourcing base makes our customers saving cost. 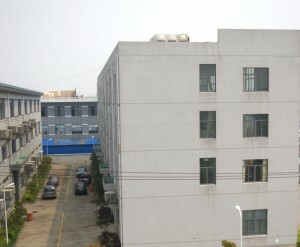 We have independent molding workshop to develop ,maintain and debug all our molds.Besides,we have strict quality control system(fist product test,self-checking by workers,under-production inspection and pre-shipment inspection by QC) to try to make sure the products come out perfect.